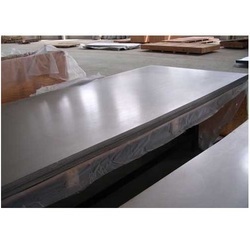 Aesteiron Steels Pvt Ltd, is one of the leading manufacturers & suppliers of Monel Products. Aesteiron Steels Pvt Ltd, is one of the leading manufacturers & suppliers of Monel 500 Pipes. 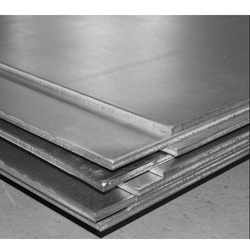 Aesteiron Steels Pvt Ltd, is one of the leading manufacturers & suppliers of Monel 400 Rods. Aesteiron offers a complete range of Monel Fittings. It is specially used in reducing environment of industries. Monel Alloy Pipe Fitting is resistant against corrosion in acidic & alkaline environments. It is been made from superior grades of Monel & thus it is suitable for reducing conditions in valves, industrial heat exchangers & pumps. 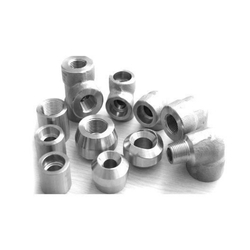 Aesteiron Steels LLP, is specialised in manufacturing & supplying Monel Forged Fitting. It is available in both seamless & welded form. Monel Forged Fitting is available in various size, specification & thickness as per the requirement of clients. 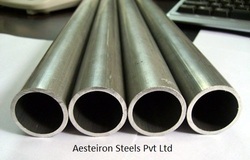 Aesteiron is Monel Rod Manufacturers & Suppliers. It is available in various sizes grades & specifications. Monel Rod is made from a nickel copper alloy which exhibits high strength, toughness & good corrosion resistance over a wide range temperature range. An outstanding characteristics of Monel Threaded Rods is that they offer exceptional resistance to hydrofluoric acid & particularly tough acid to deal with in all concentrations up to the boiling point. For hydrofluoric acid applications Monel threaded rods are perhaps the most resistant of all commonly used specialy alloys. 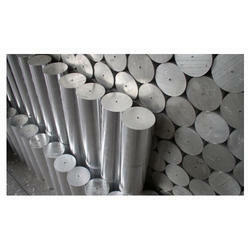 Aesteiron Steels LLP, is Monel Round Bars Suppliers & Exporters. 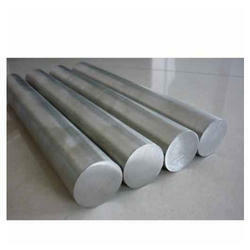 We provide Monel Round Bars which are produced by the latest technology & modern equipments which guarantee high quality. 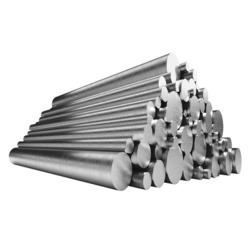 Monel Round Bars is available in various grades, sizes & specifications by considering good quality factor. 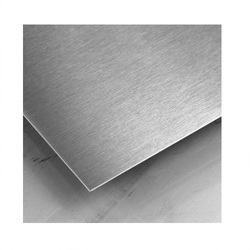 Aesteiron Steels Pvt Ltd, is one of the leading manufacturers & suppliers of Monel 500 Plates. 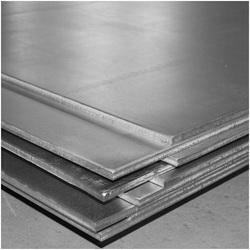 Aesteiron Steels Pvt Ltd, is one of the leading manufacturers & suppliers of Monel 405 Sheets. 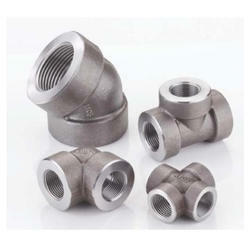 Aesteiron Steels LLP, is Monel Tube Fittings suppliers & stockist. 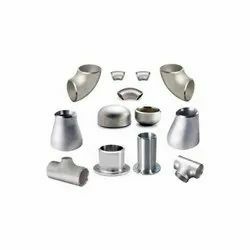 It is been precisely manufactured, these fittings are provided to clients in different sizes, shapes and designs at industry leading prices. Further, our wide distribution network helps us in delivering all the consignments within the stipulated time frame. 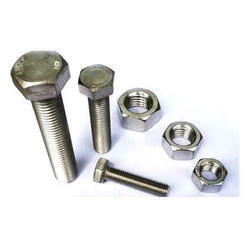 Aesteiron Steels LLP, is engaged in exporting Monel Fasteners. It is available in customised thicknesses & sizes as per the precise requirements given by the customers in international quality of standards. It has good corrosion resistance properties which makes it ideal in applications such as piping systems, pump shafts, seawater valves, strainer basket & trolling wire. Monel Bolts, Monel Nuts, Monel Screws, Monel Sockets, Monel Studs, Monel Washers, Monel Spring Washers, Monel Studs, Monel Anchors, Monel Hexagon Nuts, Monel Hex Nuts, Monel Hex Coupling Nut, Monel Square Nut, Monel Stub Bolts, Monel Hex Head Bolts, Monel Anchor Bolt, Monel U Bolt, Monel J Bolts, Monel T Head Bolts, Monel Wing Screw, Monel Eye Bolt etc. 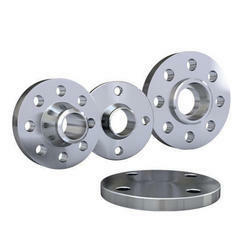 Aesteiron Steels LLP, offers a wide range of Monel Flanges. We offer high quality products at competitive prices in order to satisfy the needs of customers. 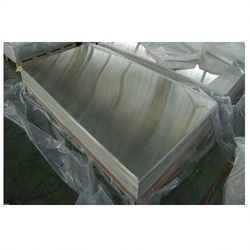 Aesteiron Steels LLP, is Monel Plate Suppliers in India. It is been manufactured by using high quality raw materials according to national & international standards. 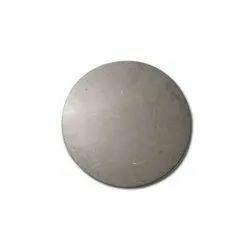 Monel Sheet is a nickel copper alloy which has high strength & excellent corrosion resistance in a range of media inckuding sea water, hydrofluoric acid, sulfuric acid & alkalies. It is used for marine engineering, chemical & hydrocarbon processing equipment, valves, pumps, shafts, fittings, fasteners & heat exchangers etc. 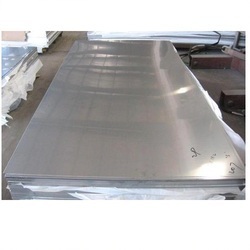 Aesteiron Steels Pvt Ltd, is one of the leading manufacturers & suppliers of Monel 400 Plates. 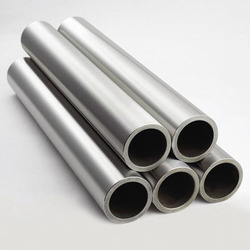 Aesteiron Steels Pvt Ltd, is one of the leading manufacturers & suppliers of Monel 400 Pipes. 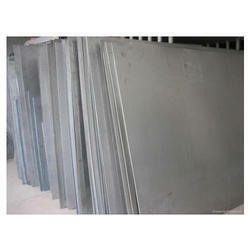 Aesteiron Steels Pvt Ltd, is one of the leading manufacturers & suppliers of Monel 405 Plates. 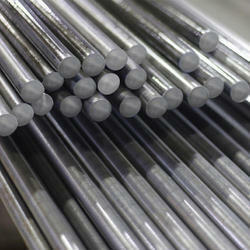 Aesteiron Steels Pvt Ltd, is one of the leading manufacturers & suppliers of Monel 405 Rods. 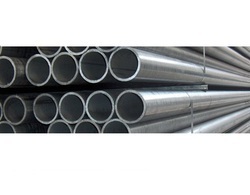 Aesteiron Steels Pvt Ltd, is one of the leading manufacturers & suppliers of Monel 405 Pipes. 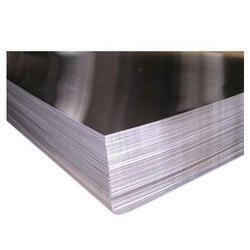 Aesteiron Steels Pvt Ltd, is one of the leading manufacturers & suppliers of Monel 500 Sheets.